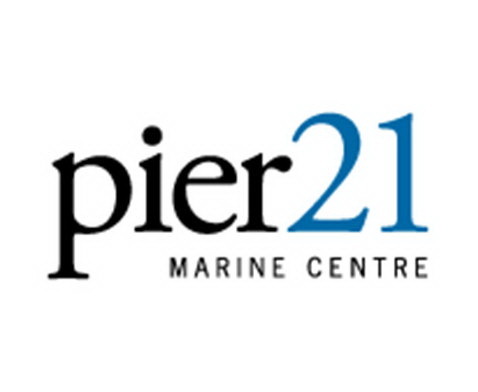 The pier21 Marine Centre is an innovative concept providing Auckland boat-owners, and international visitors, with the best range of choice in vessel storage, maintenance and servicing. With the 48 marina berths for larger boats (up to 30m) and 190 Drystack berths in our Boatpark for smaller craft (up to 9.2m), your boat is close to where the action is out in the harbour. PLUS, you have the choice of using either our on-site service partners or your own people for boatbuilding, painting, anti-fouling, or engineering needs… we provide the space. Our hardstand facility has a 50 tonne travelift for vessels up to 25m with all services available in near vicinity.